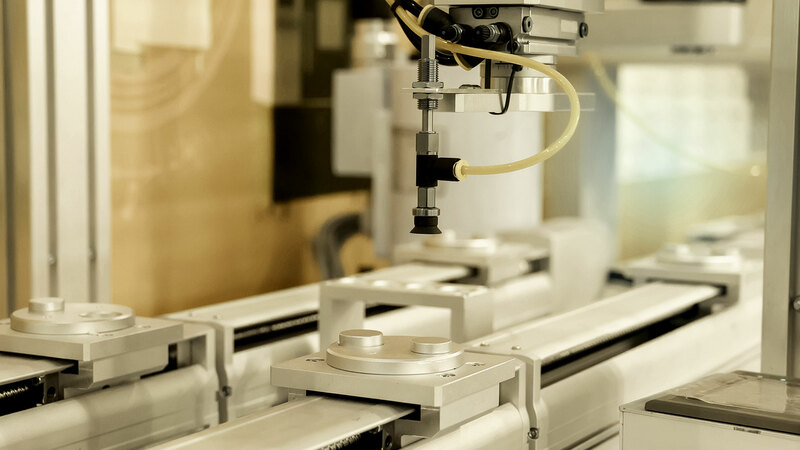 DMA Ltd., Manufacturers Representative, provides application assistance to Systems Integrators, OEMs and End Users for workstations, engineered industrial components, and assembly automation equipment. For over twenty years DMA has guided our customers regarding Process improvement, technological advancements and pragmatic and logistically sound industrial solutions that emphasize safety, reliability, efficiency and Productivity. Moreover, we value engineer all of our materials and services in order to provide environmentally friendly and energy efficient solutions that are cost efficient over the long-term. Simply put if you and or your design team are looking for solutions, provided by Quality Manufacturers that are typically the Technology Leaders in their respective fields DMA Ltd. will bring this to the table.